Well, that was pretty much the story of the pie. Not really intended but it ended up being a mojito pie. And here comes the but… but as the limes are so super zingy and fresh and almost sharp, they really dominate the cake and there is not much mojito left. I guess if you would like it to be more present you would need to put more rum aroma (or real rum?) and more mint in it. And cut down on the lime. Really, the first bite into the cake will make you think you bite in a lime itself 😛 But we ate it cooled and sitting in the sunshine on the balcony and I can tell you that there is no better refreshment cake than that one 😛 I am just warning those of you who are not that fond of lime, or want more mojito… haha! 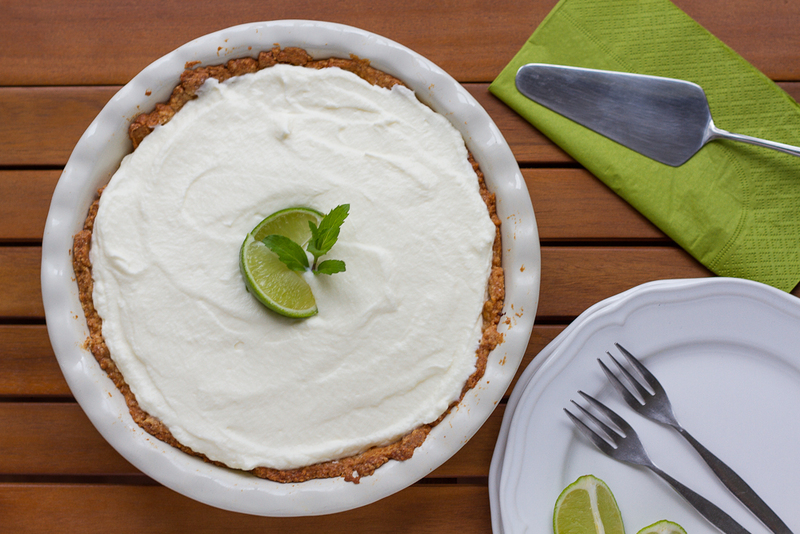 So, on a hot summer day, bake this cake, cool it in the fridge and enjoy it either as a lime or a mojito pie! 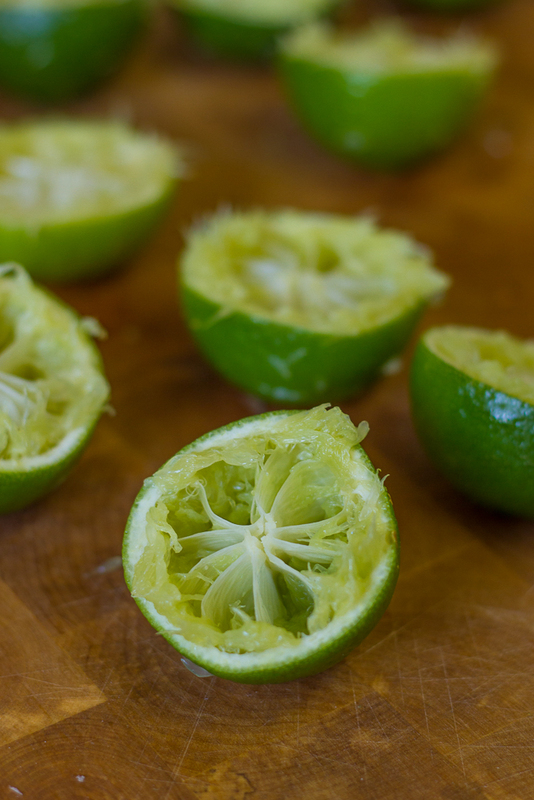 PS: I squeezed these limes by hand… that was painful. Reminder to myself: bye a juicer! 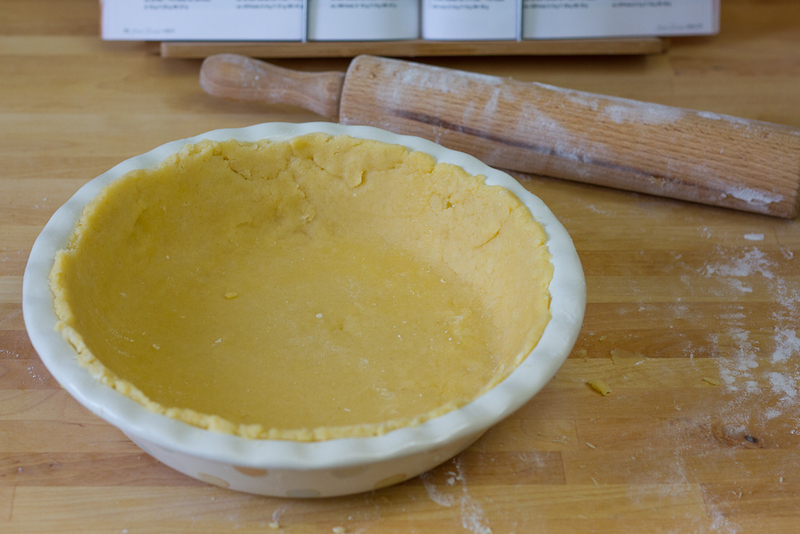 Once you have a uniform mixture (but make sure to work quick) and an egg and bring the whole mixture together. For this step I used my stand mixer. The recipe called for 4 lemons. 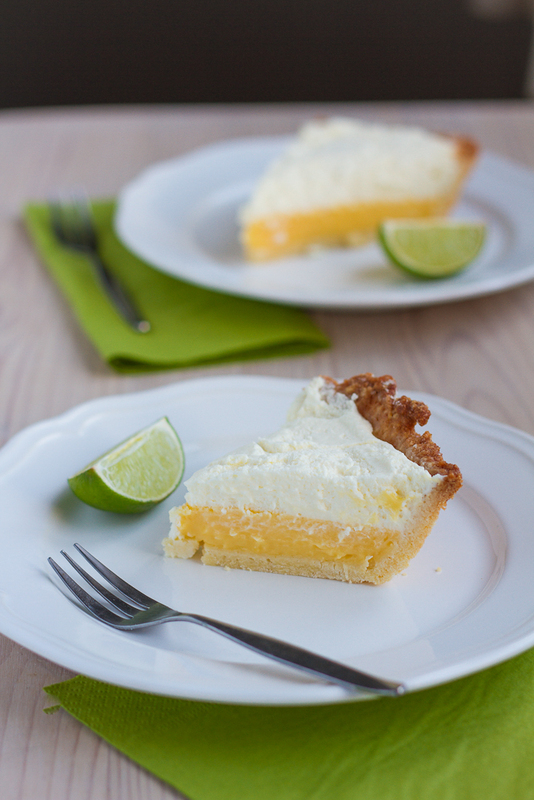 If you want to make a lemon pie go for that, if you want to make my version of a lime pie you would need about 6 limes that make together about 150 ml of juice. 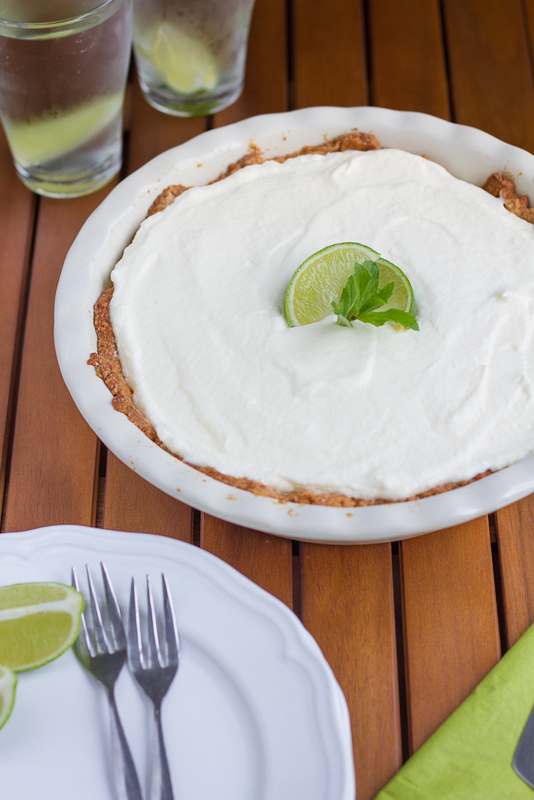 If you don’t want it so lime-y, use only 100 ml lime juice and add an additional 50 ml of water. If you want to have more mint flavor (I liked the hint of mint just as it was) think about adding another small branch of mint. The same for the rum flavor, I would suggest not to add more than 2 teaspoons in total, as you might find it hard to get the cream whipped… (my personal experience, to avoid this problem as good as possible whip the cream first before adding the rum aroma). 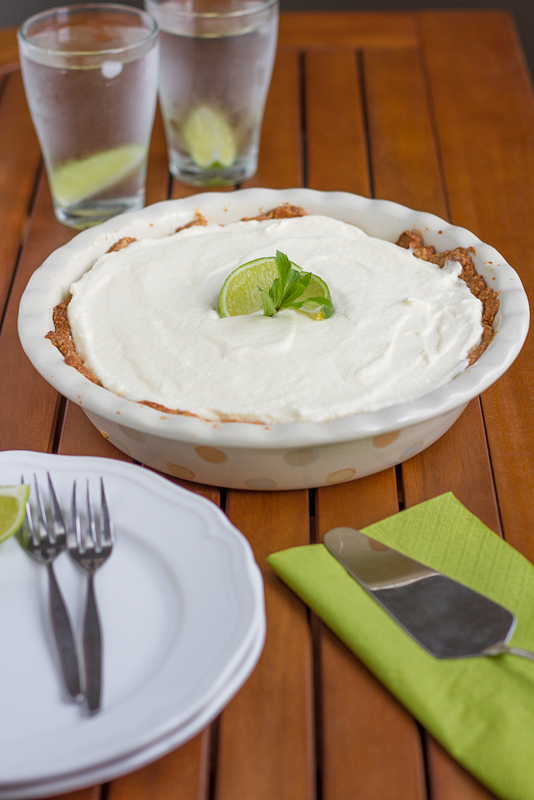 Add the cream on top of the cooled lime pie and again let it cool and set. The pie is best eaten cold as it is really refreshing then!